Product prices and availability are accurate as of 2019-04-19 18:59:03 BST and are subject to change. Any price and availability information displayed on http://www.amazon.co.uk/ at the time of purchase will apply to the purchase of this product. 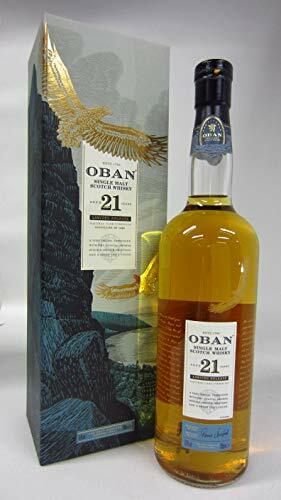 There's so little produced in the Oban core range that a new expression is worth looking out for. 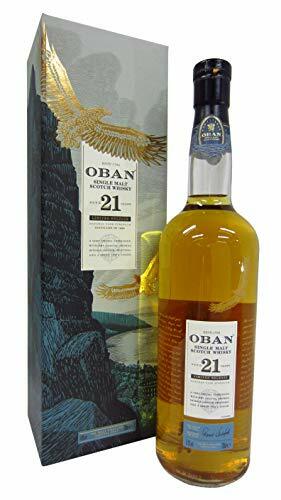 Matured in refill European oak this shows the classic Oban balance of freshness (grassy and floral) richness (oaky and buttery) and just a hint of a coastal tang. The palate is fruitier with citrus and red fruitand there is also a nutty richness to it. The finish is lovely and lasting with a slight mandarine note on the end.